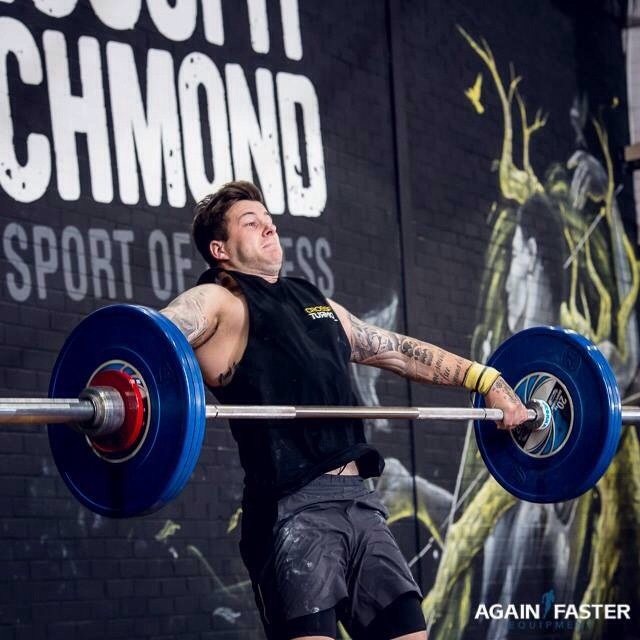 Jack reppin’ CFT at the CrossFit Richmond Open! First complete 30 x Clean & Jerk at 60/42.5. In remaining time, try to complete 25-20-15-10-5 of Double Unders & Sit Ups.